From Madrid to Medellin, Paella is a favourite dish on dinner tables across the world! This video shows you a quick and simple recipe that you can make at home with ingredients you can easily find at your local super market. 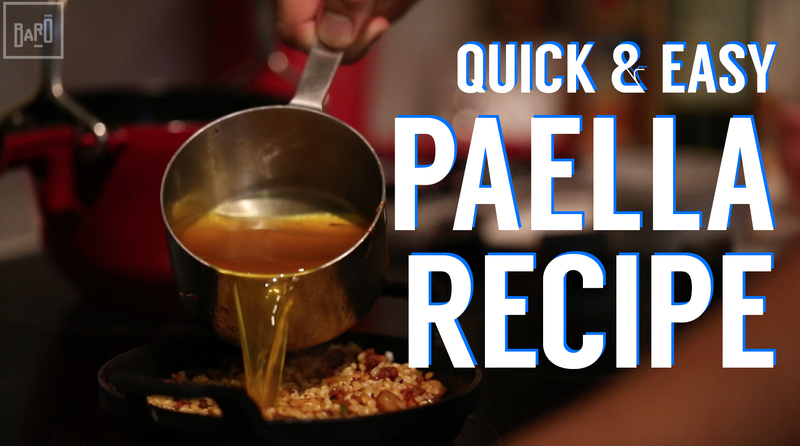 Make sure to subscribe to our YouTube channel to get more recipes just like this one!